Make a luxurious style statement with ravishing collections of curtains in Jumeirah. 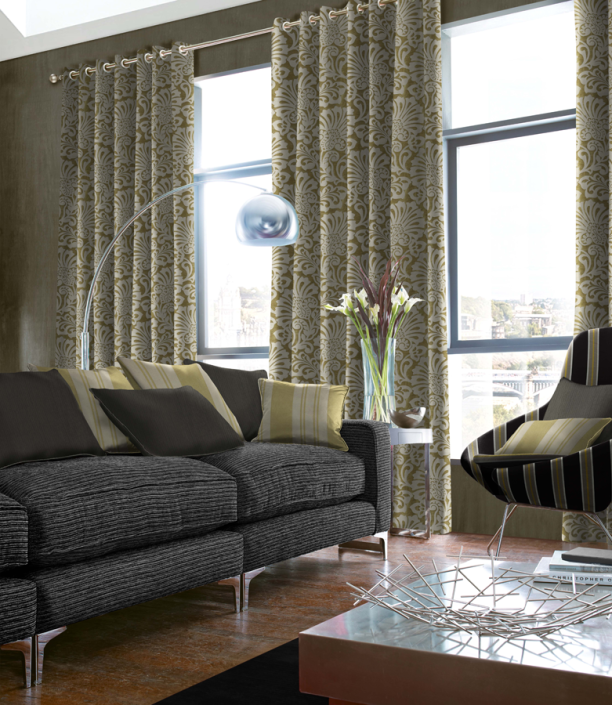 Empire curtains offer the best quality and ranges of curtain to our customers in UAE. We have some beautiful design of curtains, which are supplied by the number one UK curtains brand – Porter & Stone, Bill Beaumont. 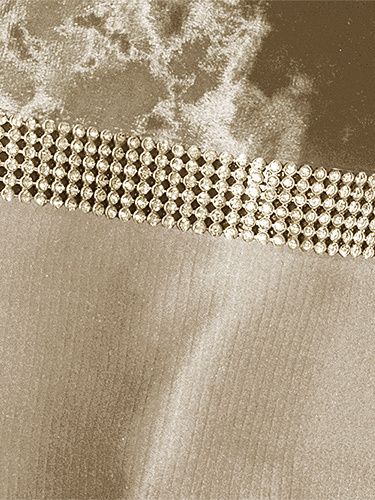 We have more than 500 options for curtain with weaves, silk, satin, upholstery fabrics and linens. 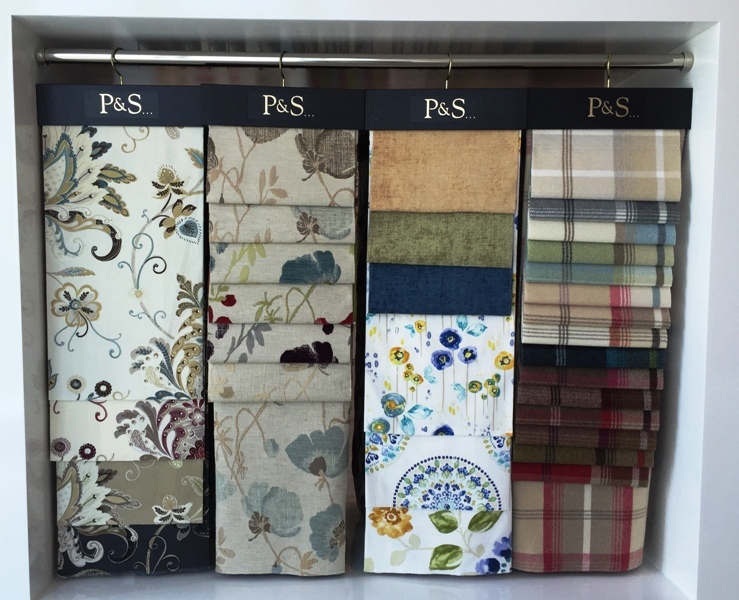 There is variety of design and style options available with matching and complimenting plains and patterns. 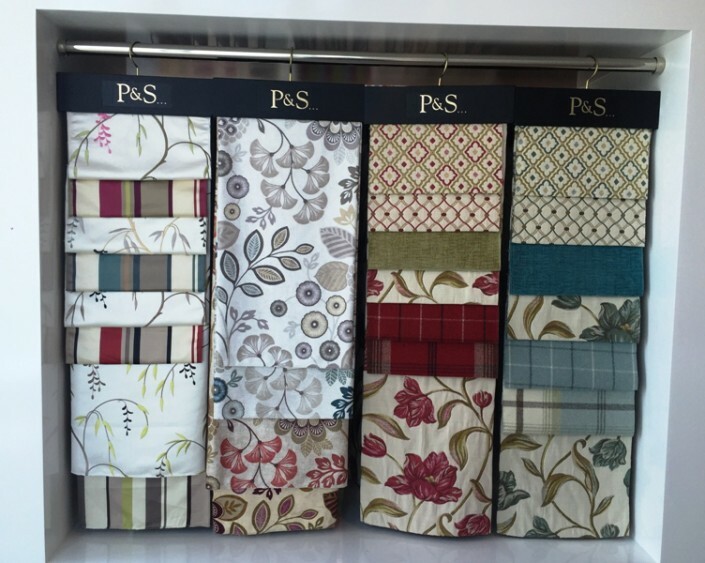 We offer the best price for all different ranges of curtains to our customers in UAE. We have more than 7 years of experience in the business and trusted by a huge customer base. Our custom made stylish curtain add the wow factor to any room. We are proudly built a remarkable reputation for curtains in Jumeirah. 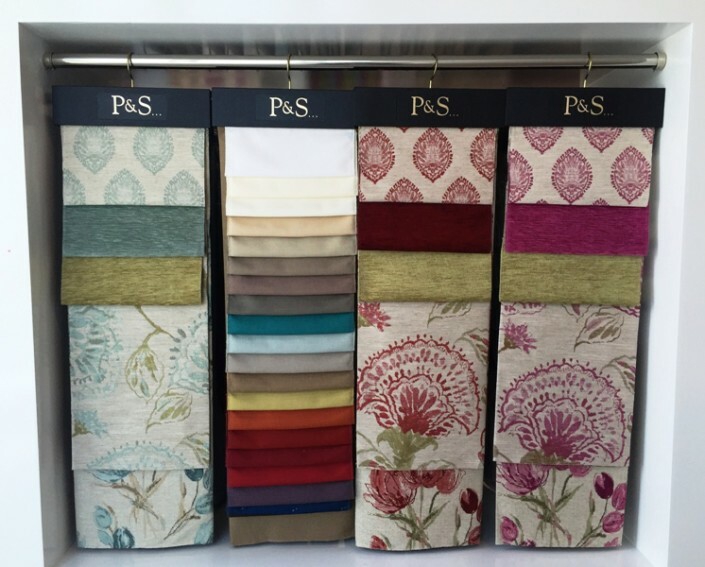 If you any question regarding our curtains, then call us or book a free online appointment. We will be happy to hear from you and answer all your questions. 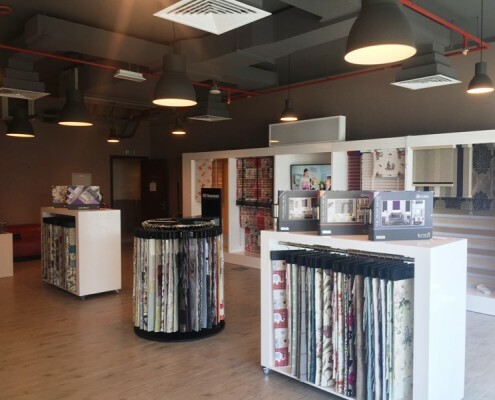 Also you can come to our offline showroom located in Sharjah & Dubai UAE. Click here to get directions. Our expert advisors will help you choose beautiful blinds, normal & blackout curtains, awnings or shutters that really enhance the beauty of your home. You can buy curtains with lots of ease sitting at your home. You can tell us your budget and our advisor will show you best options to help you find just the right solution. 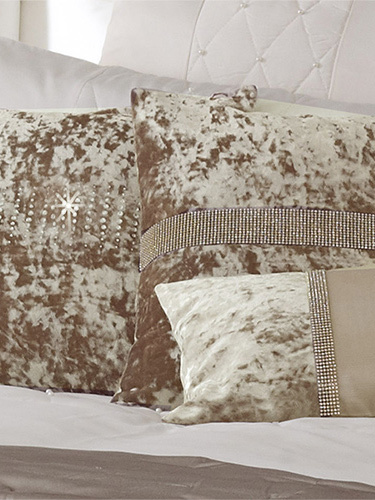 We have many great collections to choose from, hundreds of different materials and styles. Once you place the order, we can make installation within 3 to 4 working days.